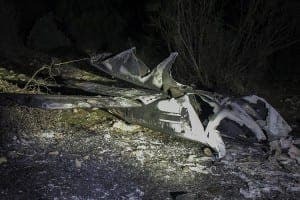 TWO people have been killed in a plane crash near Ronda after their light aircraft struck a tree, sources have revealed. 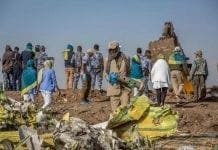 Their charred remains were found in the wreckage of the plane in the Puerto Sauco region of Montecorto on Friday evening. 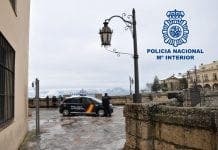 The two deceased, aged 48 and 51, left Villamartin on Christmas Eve morning hoping to arrive in Ronda to celebrate Christmas with their families. 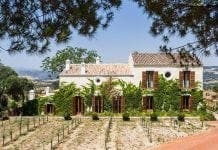 Both victims are believed to be from Ronda and one worked as a forensic doctor at the Institute of Legal Medicine in Granada. A hunter confirmed to the deceased’s family that he saw smoke coming from the area where the wreckage was discovered. 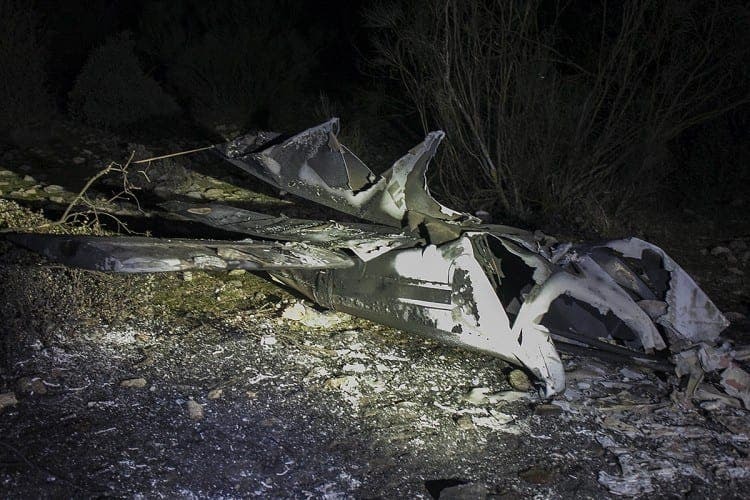 The Guardia Civil are investigating the cause of the crash.